This treasure is always comes in a pair. First, inside a small crystal case, an intricate golden bee rests on red velvet. 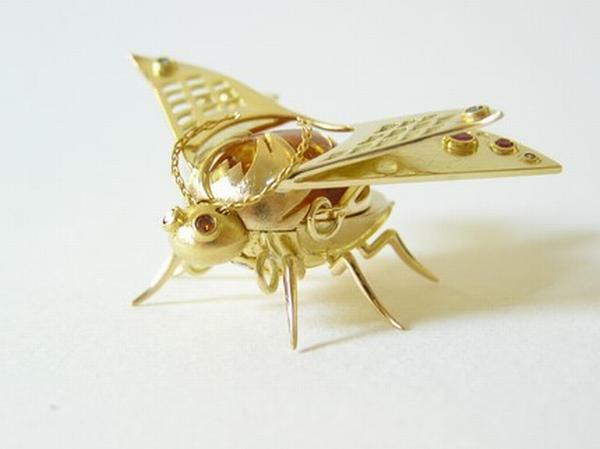 It is made from some golden alloy and set with rubies for eyes. 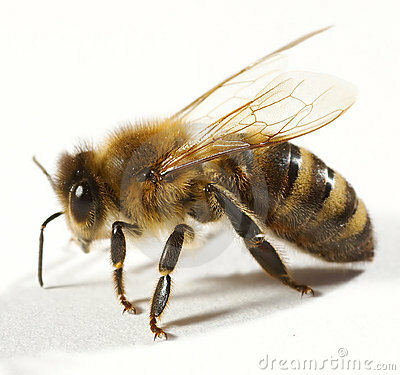 Any close observer of the bee will soon notice that it is not still. Occasionally it turns its head and its wings flutter intermittently as if testing the air. Those who find one of these had best take care to locate it's companion. Always nearby there will be another crystal case, this one of blue velvet and inside rests a bee. As with the first case, close observers will note that although the bee remains perfectly still and does not move it does appear to be a living bee. If either of the containers is moved too far away from the other, the treasure is ruined. For the still living bee shudders and falls over, instantly drying out and rests leaving a dessicated corpse, while the golden bee thrashes about as it slowly turns into gold dust. The velvet bottoms of both crystal cases then fade to grey, becoming thin and worn. No one knows the original purpose of the bees. It is believed that they were created by the ancient lost Meleckstchuppin (Me-lek-stuppin) gnome clan, long ostracized by accusations of Dwarven interbreeding.